Resonate with the multidimensional energy templates, activate these patterns in your energy field and your DNA – to upgrade your entire energy system to the Ascension Timeline. ♦ Imagine CLAIMING YOUR POWER and ACTIVATING YOUR SOUL’S MISSION with joy and fulfillment. ♦ Imagine who will you be if you LET IT BE EASY to FEEL CONNECTED so that you can IGNITE INSPIRATION and LIVE IN ABUNDANCE. ♦ Imagine finally FEELING GOOD ENOUGH and PERMANENTLY RETRAIN the negative SELF-JUDGMENT VOICES in your head to be KIND and LOVING! ♦ Imagine FEELING CONFIDENT in your decisions, knowing that they come from your Higher Self as all times. ♦ Imagine OWNING YOUR SPACE so that no one can psychically mess with you – eliminating any negative external interference! ♦ Imagine that you are CONSISTENT and EFFECTIVE in your spiritual practice. ♦ Imagine actually CHANGING the world! You are a SENSITIVE person who is constantly HURT by the human unconsciousness. You experience FEAR and ANGER waves when you see what humans are doing to this planet. When you look at the stars you feel like “GOING HOME”. You are SEARCHING for your PURPOSE and the deeper MEANING of reality. You become OVERWHELMED by the everyday stimuli and CONFUSED why you can’t be “like normal people”! You GIVE and GIVE, but it never feels enough – the PAIN is still present. You get DISCOURAGED that your efforts to live consciously lack DISCIPLINE and ACCOUNTABILITY, allowing you to fall into the Lower Self too easily. You already ARE in the RARE GROUP of people with an EXPANDED frequency range! And your SENSITIVITY is a blessing – the means to reactivate the FORGOTTEN CONNECTION with your Energy Guides and other multidimensional Intelligences. You are meant to feel ABUNDANT and CONNECTED, to live in EASE and CONFIDENCE, to become POWERFUL and INTENTIONAL with your MISSION. You have to stop trying to DO IT ALL, receive SUPPORT from the Universal community, CLARIFY YOUR OWN path, commit to it no matter what, and CONSISTENTLY practice. We’d love to have you! I and many multidimensional non-physical beings will mentor you every step of the way so that we can actually CHANGE the world together! ♦ PRACTICE LOVE – for yourself, for others, for the planet. Live with your HEART OPEN and always listen to it. ♦ INVESTIGATE your beliefs, emotions, thoughts, behavioral patterns, fears, judgments – STUDY YOURSELF, and BUILD A CONCEPTUAL FRAMEWORK of knowledge to help your Ego handle difficulties of transformation. ♦ TAKE RESPONSIBILITY for what is yours. Being free means being self-masterful – in clear mind and with an open heart, in the positive control, in alignment with the Higher Self. ♦ LET GO of what is not yours – UNPLUG from unbeneficial relationships (external and internal) – learn to be an OBSERVER who uplifts and doesn’t judge. 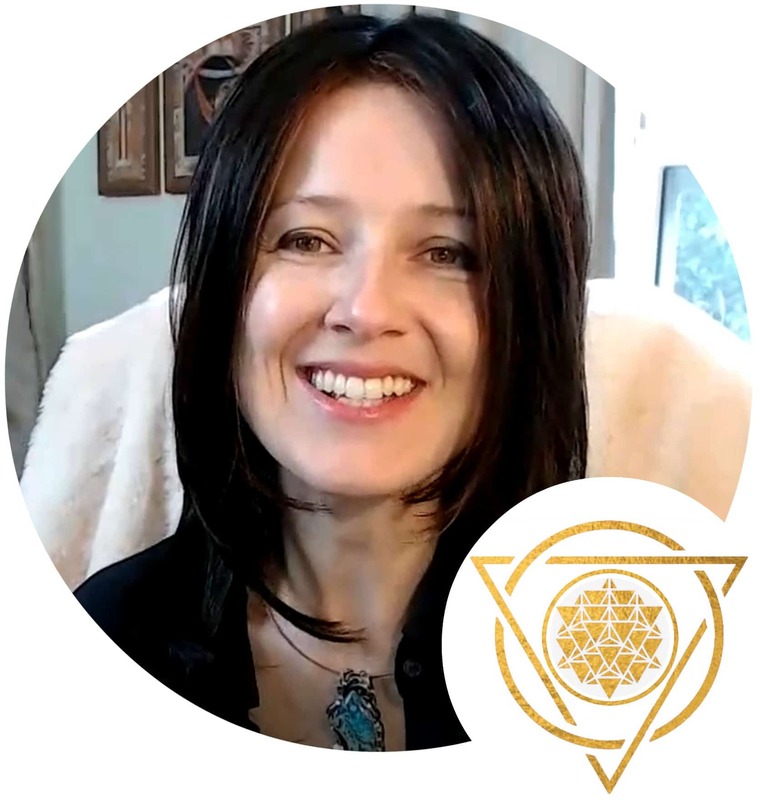 ♦ EDUCATE yourself about energy anatomy, Transcension, Ascension Stages and symptoms, so that you give your Ego CLARITY OF PURPOSE and to alleviate fears of the unknown. ♦ Apply SELF-DISCIPLINE and CONSISTENCY in study, practice, and meditations – sustained effort is required for the change to take place. With ACCOUNTABILITY assignments and community support you will become EFFECTIVE and EFFICIENT in your efforts. ♦ Practice GUIDED MEDITATIONS, receive MULTIDIMENSIONAL ACTIVATIONS, and sit in the GREAT SILENCE daily – clear your mind and be expanded. Through DEEP PERSONAL INQUIRY and ACCESS to the HIGHER STATES OF CONSCIOUSNESS you will build an intimate relationship with your Soul. ♦ Follow your INNER GUIDANCE above all else (above logic, above habitual patterns, above social norms) – relinquish fears of being judged by others. Live your life in alignment with your Soul, become an example for others. and MENTORING SUPPORT of the Solar Council and Kadushtu Guardians. 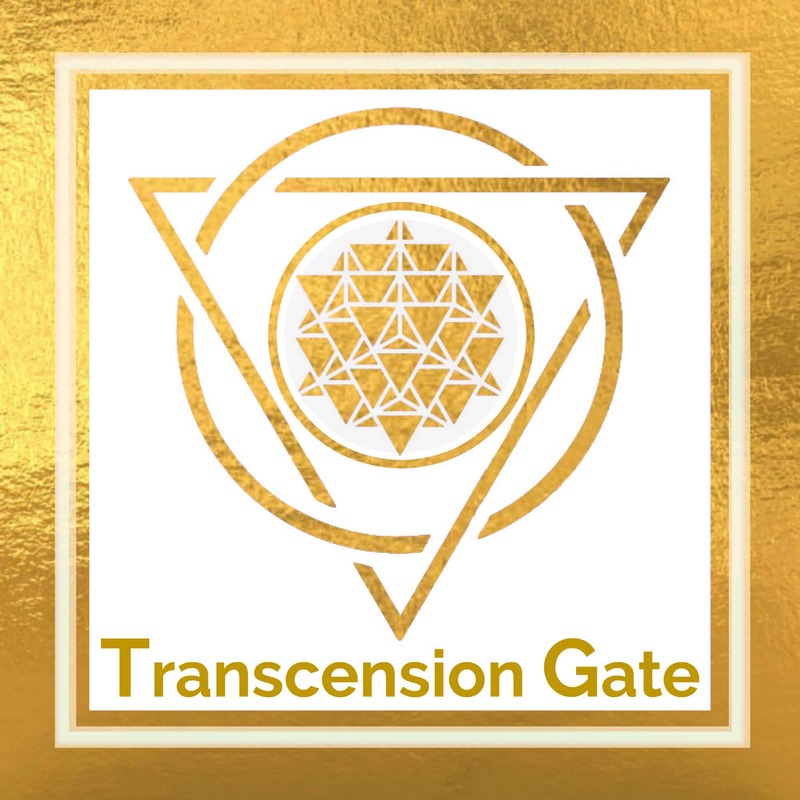 Gain access to monthly training by the Solar Council and multidimensional Kadishtu Guardians to help you walk the path of awakenings, providing CLEAR STEPS to focus on each month, explanations, and accountability of the Transcension Gate community. Long time ago, when this planet became corrupted by the Orion Group and the Anunnaki/reptilians with their False God programs, Solar Council set up a program to help Gaia turn back into a syntropic Simulation. All Starseeds on Earth today are participants of this Starseed Initiative. We do not evolve in a straight line. You probably have noticed how even after processing and clearing some issue, you tend to return to it and see it on a whole other level at some later point. This is because consciousness moves along timeline spirals. You will be able to clearly see your place on the spiral and know what to do next. Receive monthly ascension timeline updates on the planetary Higher 3D/Lower 3D bifurcation, what the Solar Council is involved in, what energies are transmuting, and what you need to do to be aligned with the positive changes, to help yourself and the planet. The Transcension path is a SPIRAL of conscious development from learning to love yourself, to becoming a sovereign and self-responsible being, to entering various levels of mastery. It is essential to have CLARITY on these steps so as not to aimlessly wander in circles! Transcension process is a full personal transformation when you become free from suffering. The fear is still experienced at times, but it has no bearing at all on your decisions and actions. Emotions and thoughts are clear and stem from the Higher Self – the place of inner harmony and wisdom. There is no more drama or addictions, no more warfare (internal or external), and no more masks and projections (one shows up to oneself and the world as one truly is). The energy that is freed by the letting go of the Lower Self agendas is then applied for creation and service to the whole. One becomes a shining beacon of Light, and, surrounded by people who are still choosing the perception of suffering, one radiates the Law of One God Source resonance. This radiance is hope and guidance for the ones still stuck in the unconsciousness (just like when you were unconscious, spiritual teachers, mentors, and your Energy Guides had shown you the way). WANT TO KNOW HOW TO STAY CONSCIOUS? to live an authentic purposeful life!